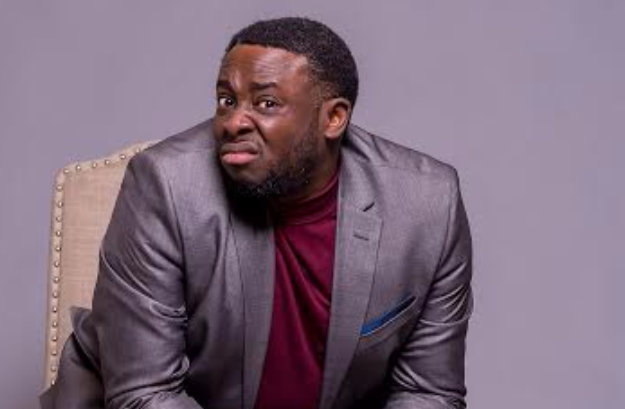 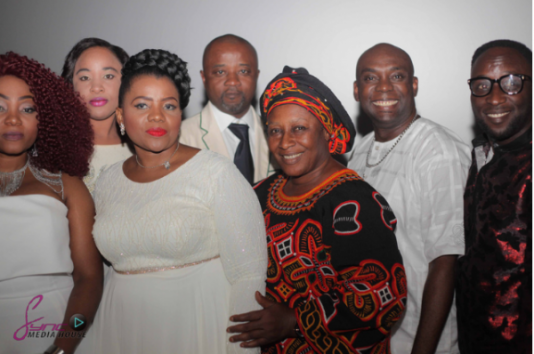 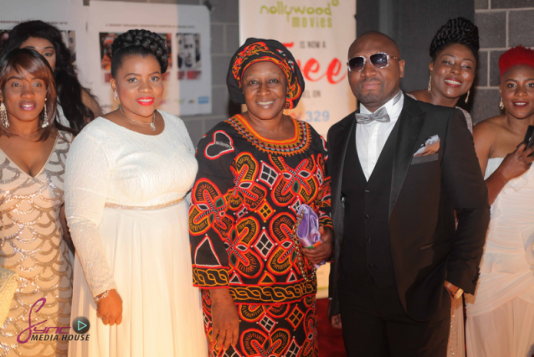 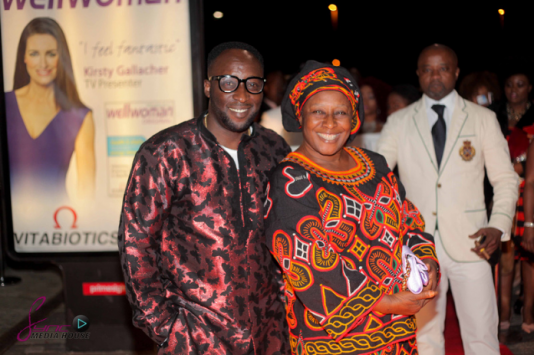 Patience Ozokwor, popularly known as ‘Mama G’, stars alongside her son Uche Ozokwor in her first UK Nollywood film. 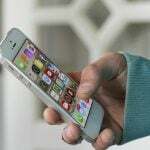 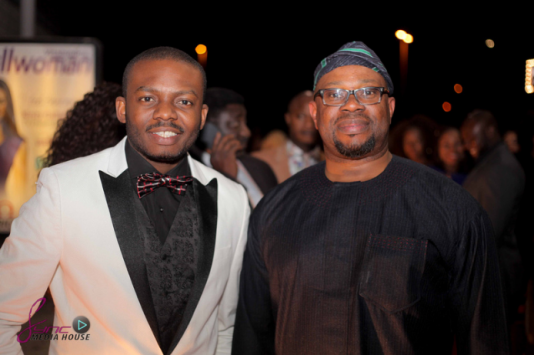 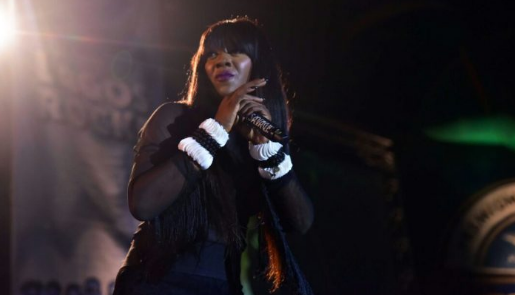 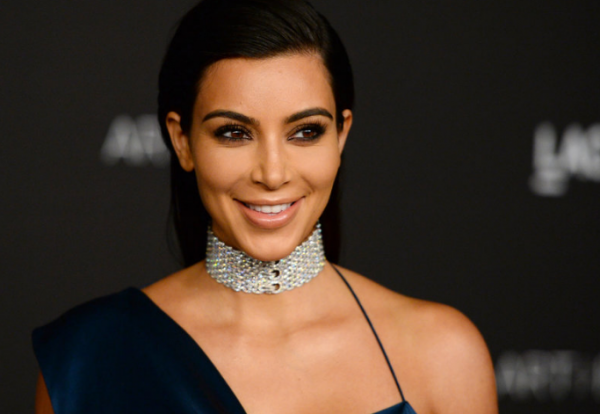 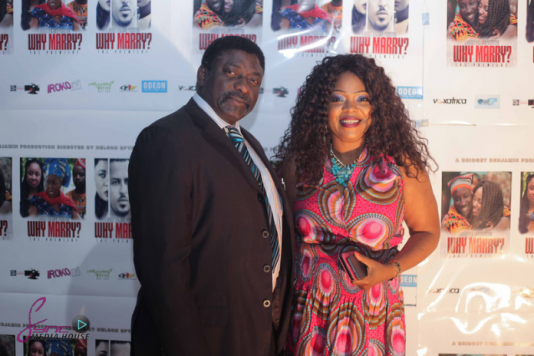 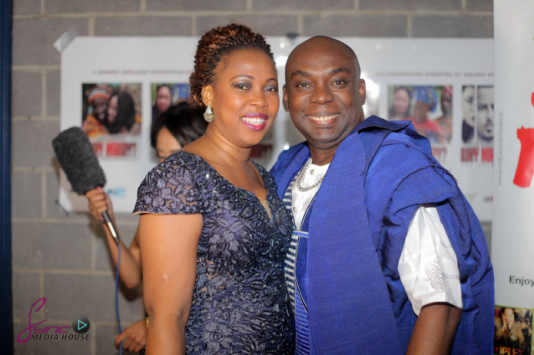 The movie, titled ‘Why Marry?’ was produced by Visionary Bridget Benjamin and directed by Nelson Spyk. 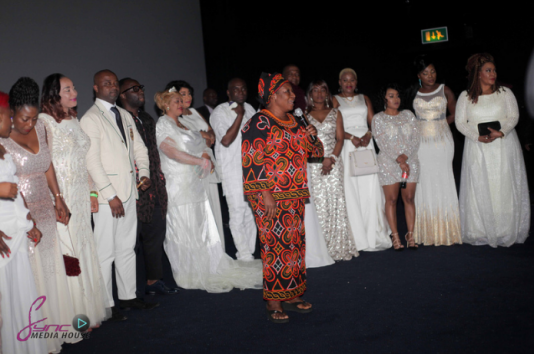 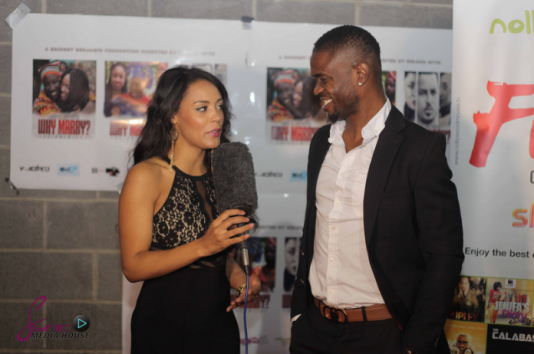 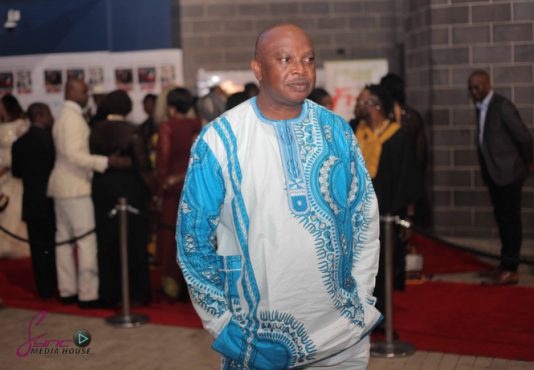 The movie premiered in London featured Van Vicker, Princess Brun Njua, Suzi Oben, Labell Diamond, Mazi Obi, Goretti, Gift Boyo, Vera B and a host of other top UK stars.